Very Good. 0874479797 Your purchase benefits those with developmental disabilities to live a better quality of life. Crease to back cover corner. Good. 0874479797 No CD Included. Access code may be previously used. Moderate dirt wear, wrinkling or creasing on cover or spine. Good binding. Moderate writing and highlighting. Cover has used book stickers or residue. Marker on cover or bottom edge of book. Fair. 0874479797 Please allow 4-14 business days for Standard shipping, within the US. Thank you for supporting our small, family-owned business! New. 0874479797 Please allow 4-14 business days for Standard shipping, within the US. Thank you for supporting our small, family-owned business! Fine. 0874479797 Please allow 4-14 business days for Standard shipping, within the US. Thank you for supporting our small, family-owned business! It was not the book advertise but it is all right since the content is more or less the same. The book came on time, but the material of the book is similar to those activities books that cost 1 or 2 dollars. If you are giving it to someone advise first to take a good care of it and keep as far as possible of water. 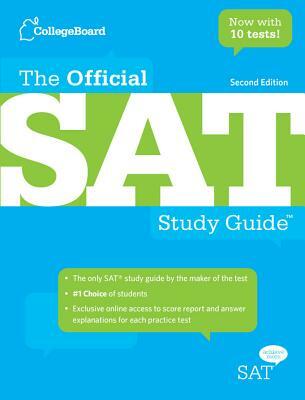 wonderful study guide for taking the SAT.